Mr. Pearl is one of the leading magicians in Korea. 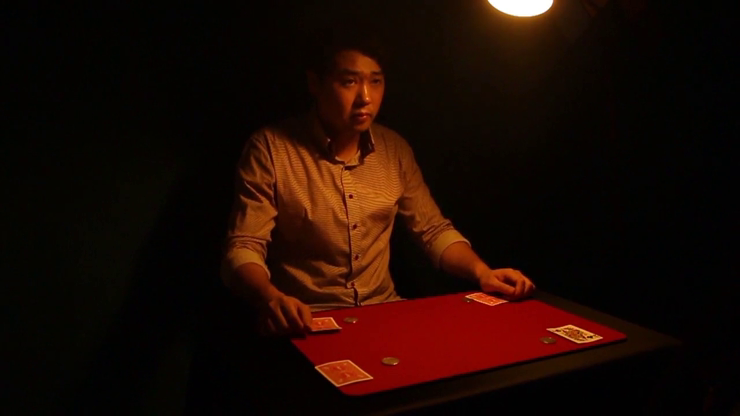 He has won the Grand Prix in close-up magic, both in Korea and Japan. Interestingly, his true competence comes from his experience while performing as a bar magician for 10 years. In his debut project, Pearl's Coins, he reveals 8 of his very best coin routines. Just by watching this DVD, you will find yourself grow as a magician. This beautiful production of 4 coins is a genuine pleasure to the eyes. It's a great eye-catcher for you to get into your Coins Across or Matrix routine. 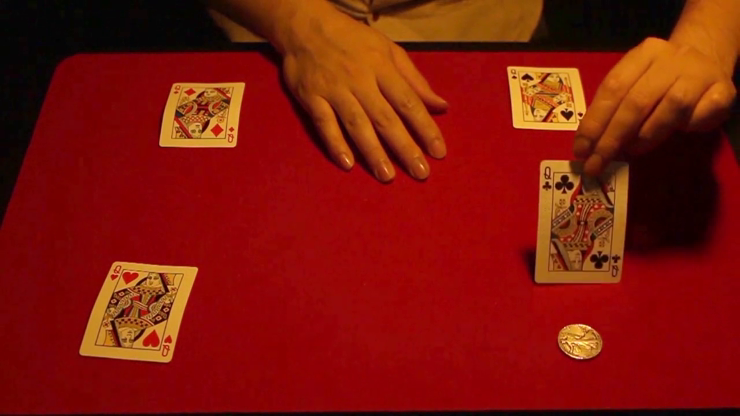 Any lover of coin magic will love Mr. Pearl's take on this classic plot. You'll have to see it with your own eyes to believe this Matrix is possible. This routine alone is worth the price of the DVD! This is Mr. Pearl's absolutely favorite routine, and it will soon be yours as well. If you could REALLY produce coins from a handkerchief, it would look very much like this one. This streamlined version of the classic Coin & Glass plot is Mr. Pearl's way of making the routine look more natural and as convincing as possible.